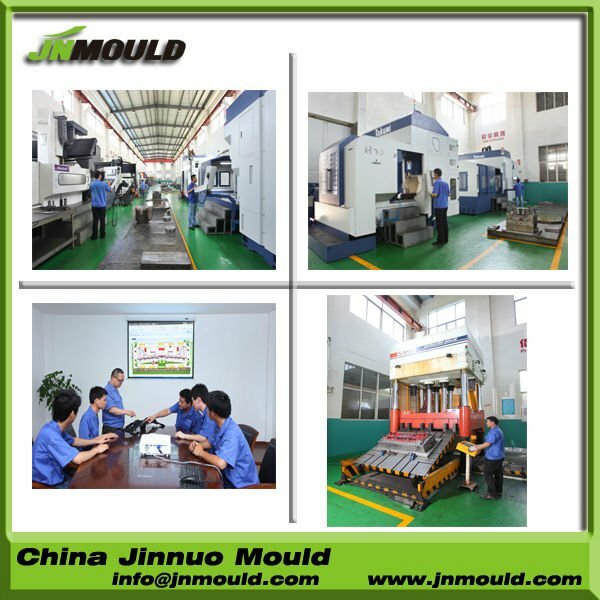 Be packed in wooden case. 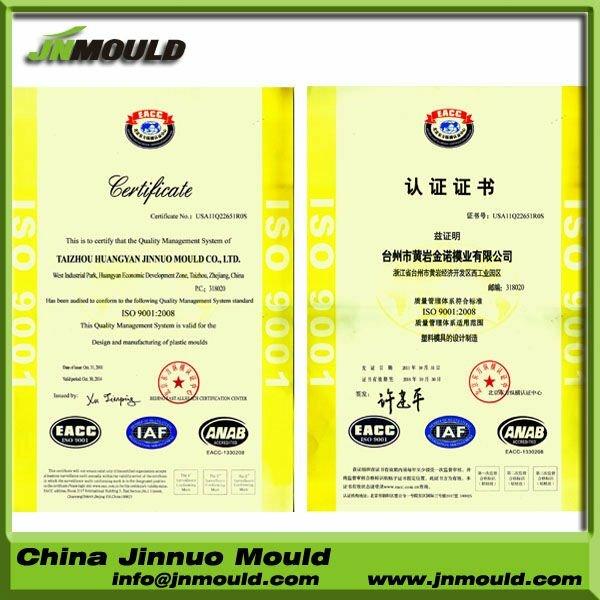 60 days first mould trial. We can tailor various kinds of plastic injection mold for each customer as per their requirements. 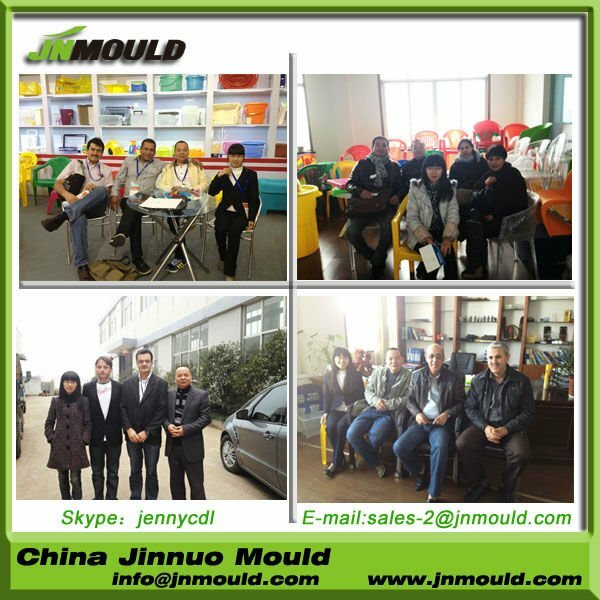 You will know more about us if you visit our website:www.jnmould.com. 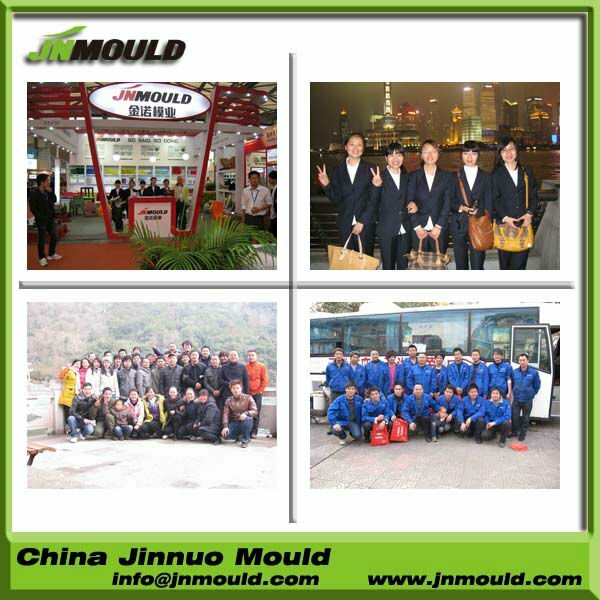 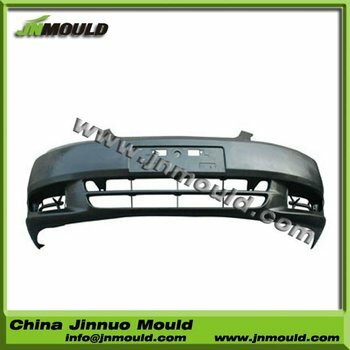 Pls contact Judy (+86-138 5761 3213) if you need any moulds. 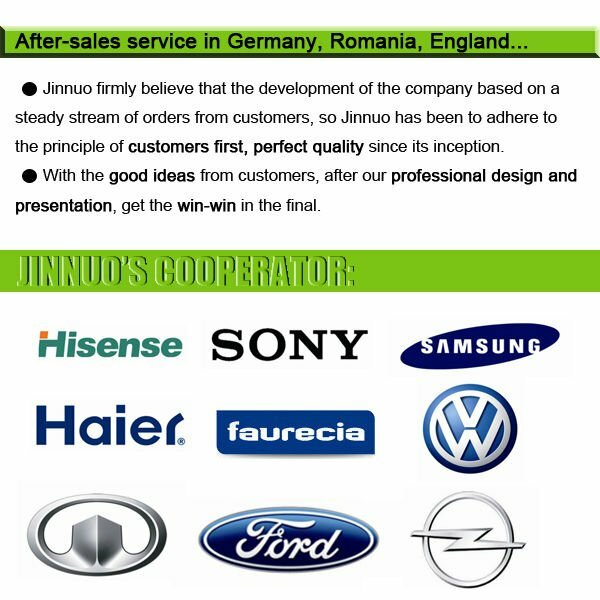 Delivery goods by sea or by air,according customers requirement.